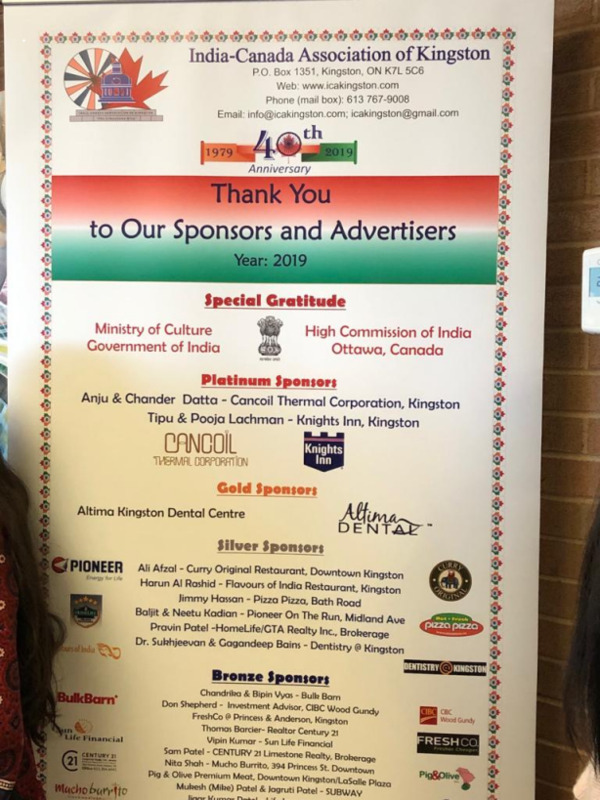 India-Canada Association (ICA) of Kingston with support of the High Commission of India celebrated Heritage Day 2019 on 31 March at Duncan McArthur Hall, Queen's University. 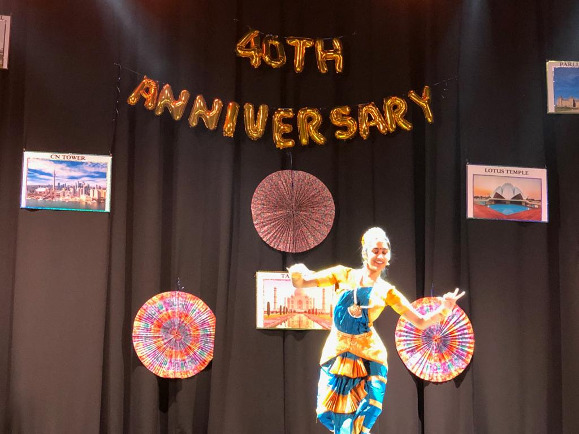 Mr. Arun Kumar Sahu, Deputy High commissioner who was the guest of honour addressed the gathering congratulated ICA on its 40th anniversary and thanked Mr. Chandra P. Joshi, President ICA, Kingston and other members for putting together a fabulous show of rich cultural diversity of India. 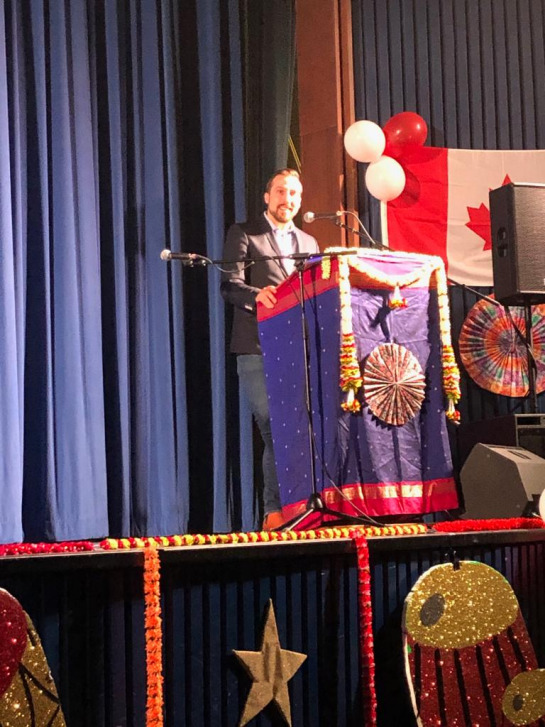 The event was attended by Mr. Mark Gerretsen, Member of Parliament, Mr. Ian Arthur, Member of Provincial Parliament, Kingston and The Islands and Depputy Mayor of Kingston, Mr. Simon Chapelle. 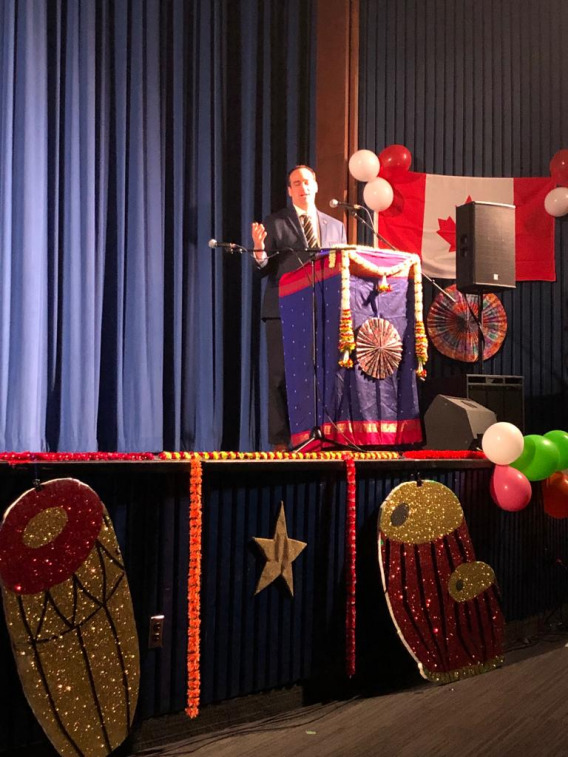 The dignitaries spoke about contribution of Indian diaspora in Business development and Political fields, ighlighted presence of tremendous opportunities for mutual learning and mutual advantage in a closer India Canada partnership and that the India Diaspora in Canada can be a stronger bridge in linking both countries. 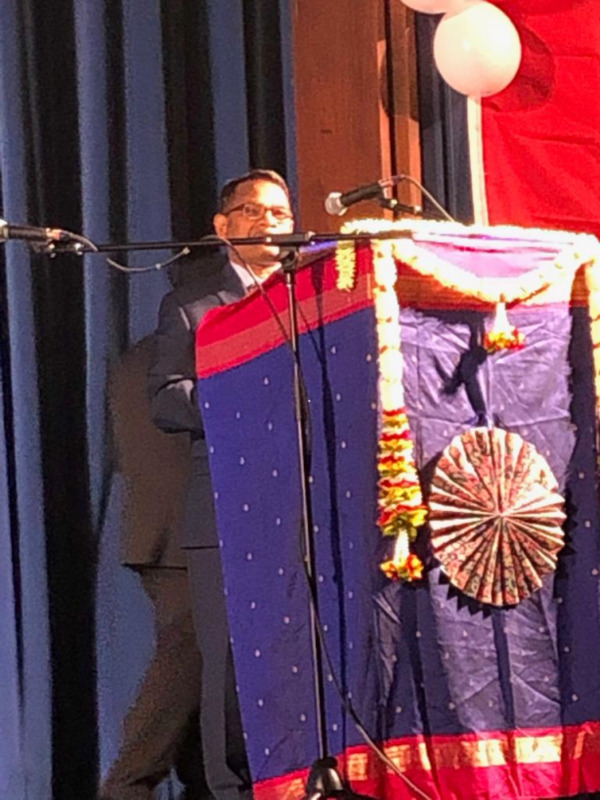 Dy Mayor of Kingston thanked Indo-Canadians in development of Kingston and for their contribution to academics, science & technology, trade and charitable work. He pledged his continuous support to the Indian Community in Kingston. 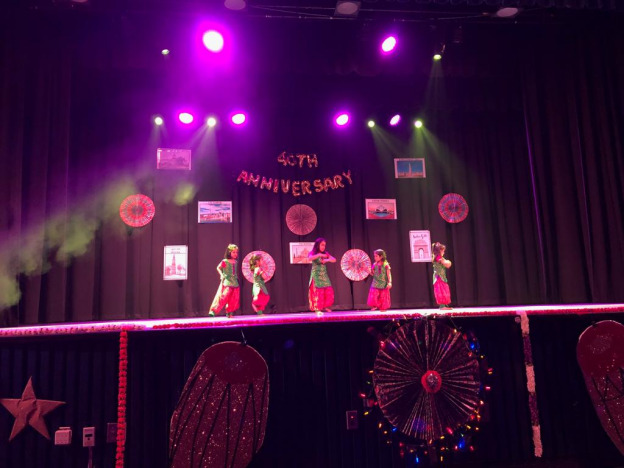 The cultural programme started with National Anthems of both the countries and had some exceptional peerformances of Bharatnatyam and Bhangra besides rendering of folk music and dances from Bengal, Kerala, Gujarat. The event had a special dance performance by a local Chinese folk group. 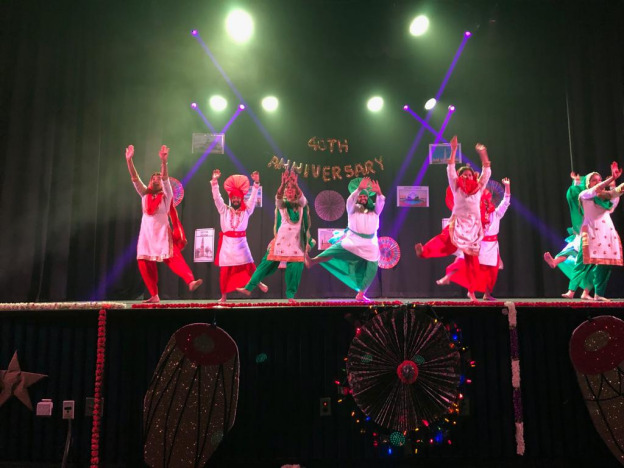 The Indian Students in Queens University and other colleges in Kingston performed various folk dances of India- Thiruvathhira Kali (Kerala), Giddha (Punjab), Garba (Gujarat), Bhangra (Punjab) besides bollywood fusion. 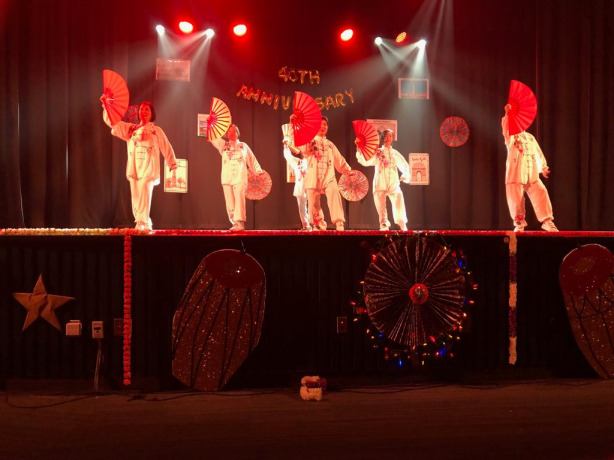 There are about 300 families of Indian diaspora in Kingston. 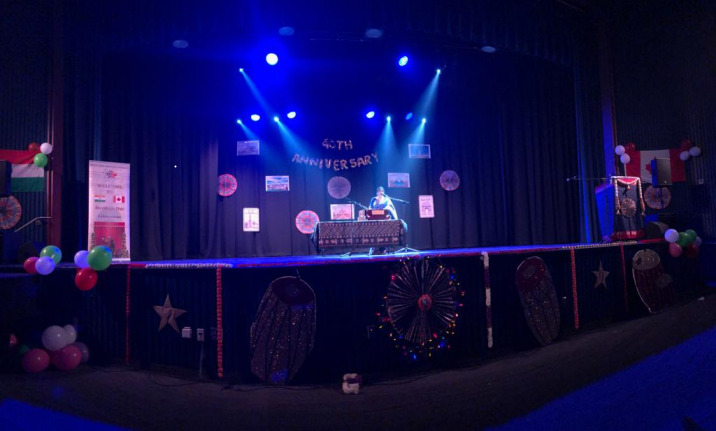 The event was well attended by around 500 people.